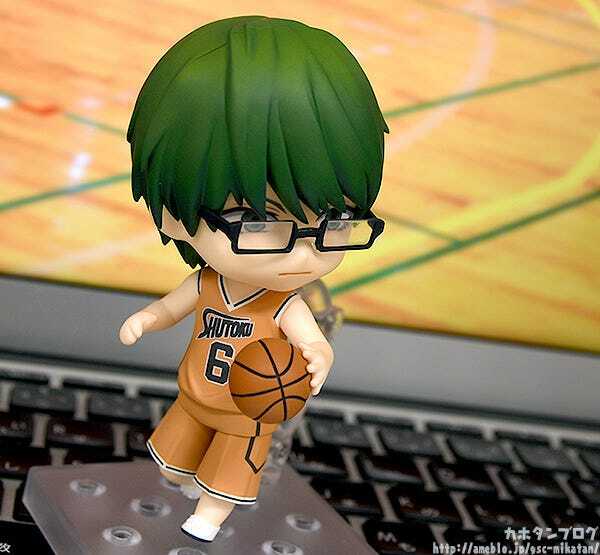 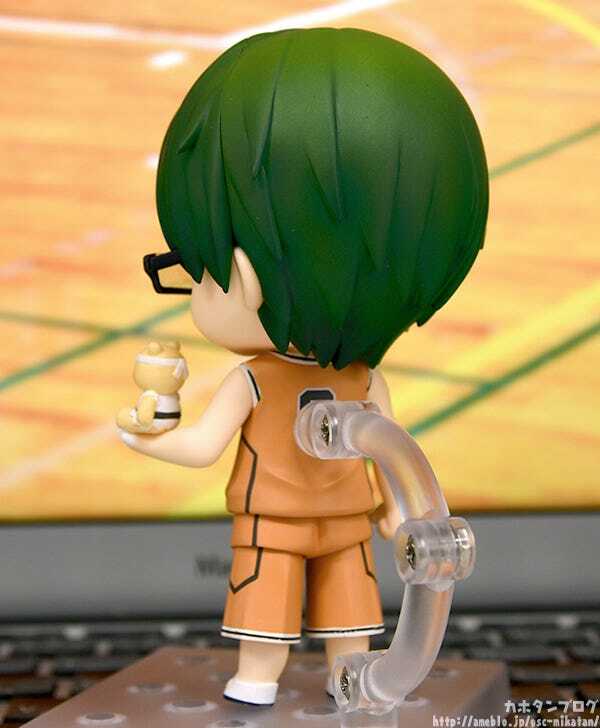 From “Kuroko’s Basketball”, the ace of Shutoku High, Shintaro Midorima, has been transformed into a Nendoroid! 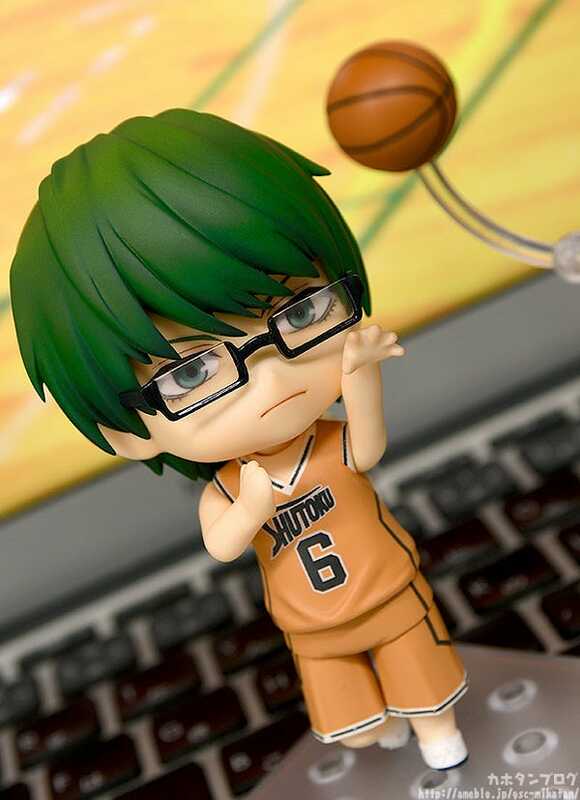 He comes with three face plates including his composed standard expression, his gentle smiling expression and a surprised expression. 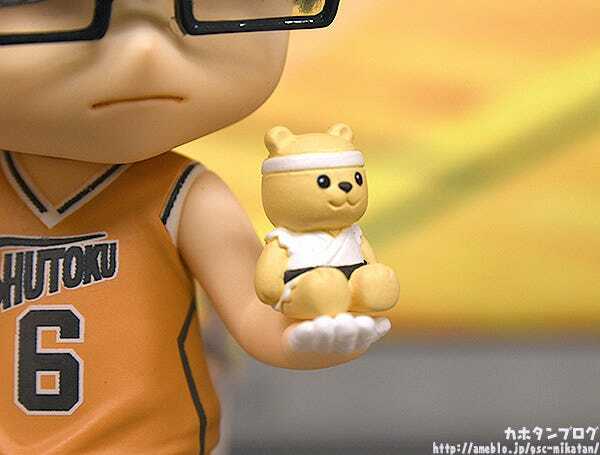 Очень надеюсь, что ГСК после Поколения Чудес+Кагами пойдут по пути МХ и сделают Такао.